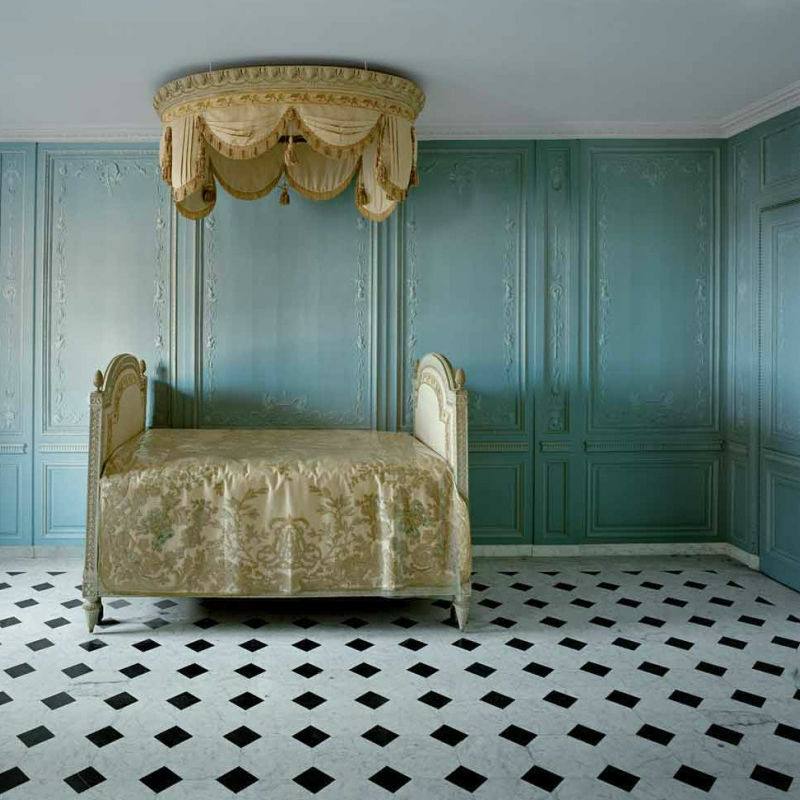 Born in Montreal in 1951, Robert Polidori is one of the world’s most acclaimed photographers of human habitats and environment. 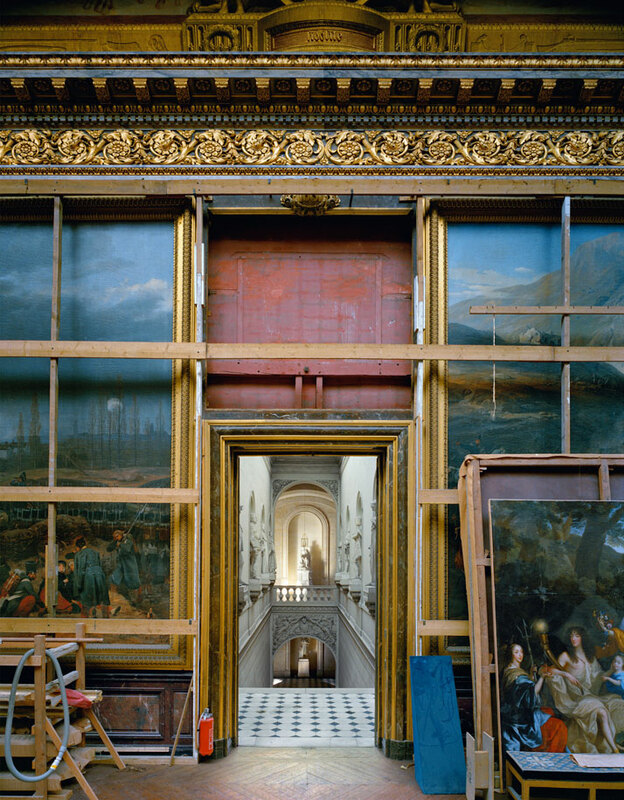 Robert Polidori moved to the United States as a child and began his career in avant-garde film, assisting Jonas Mekas at the Anthology Film Archives in New York, an experience that shaped his approach to photography. 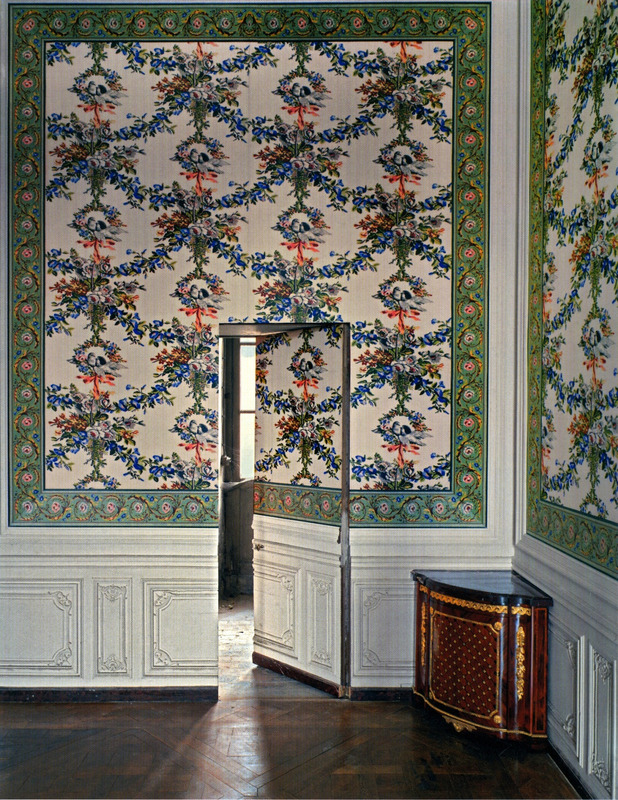 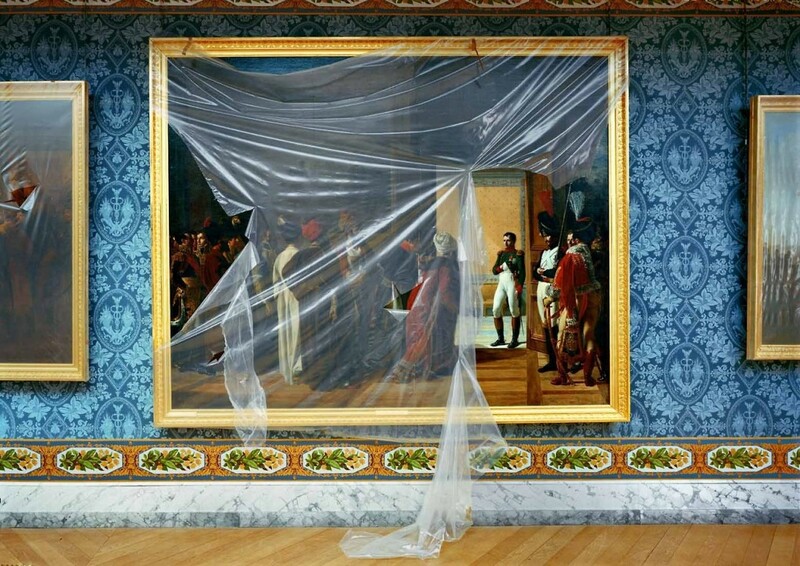 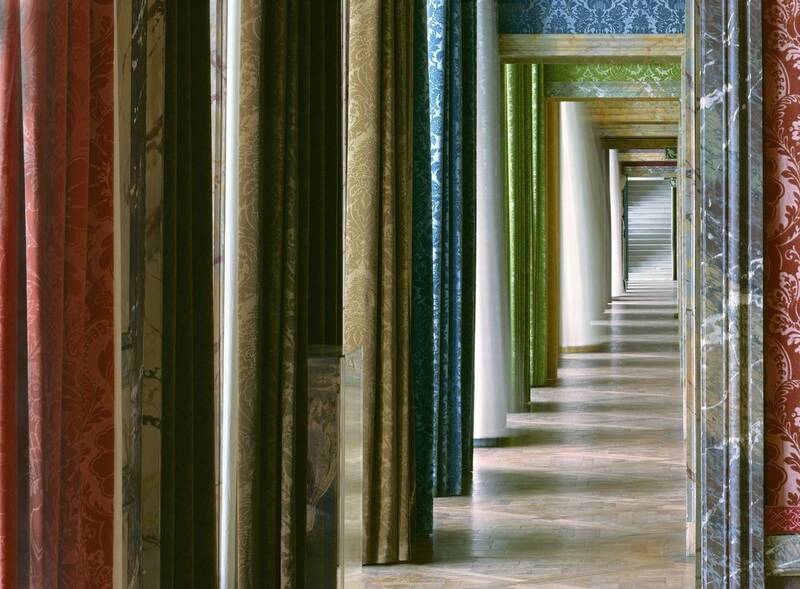 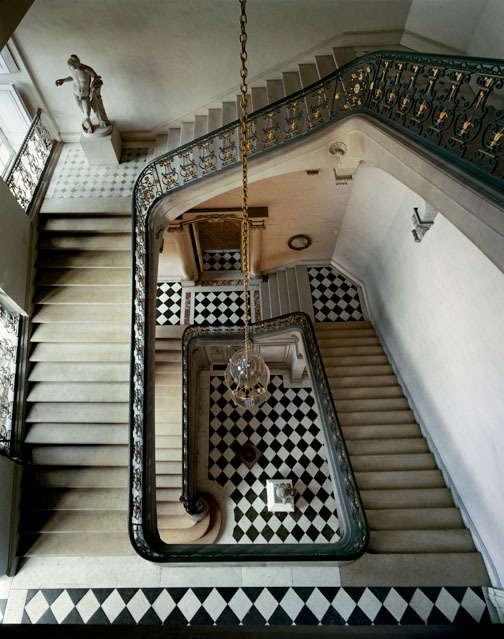 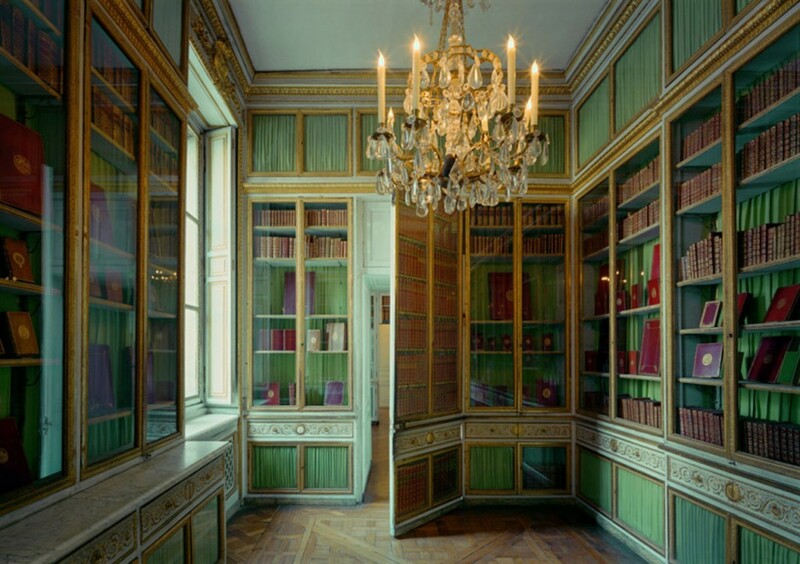 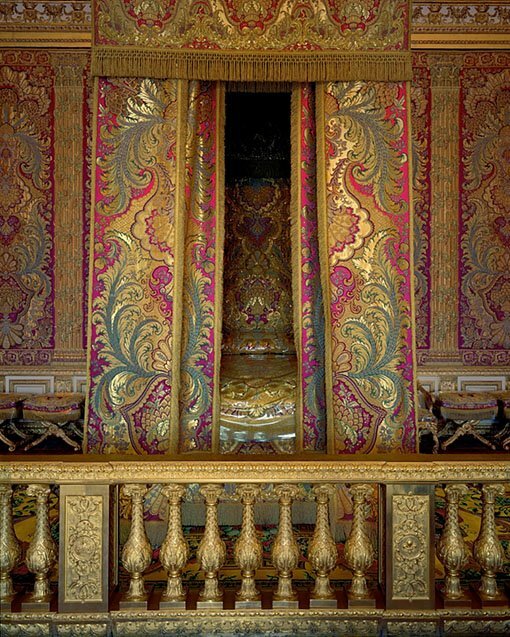 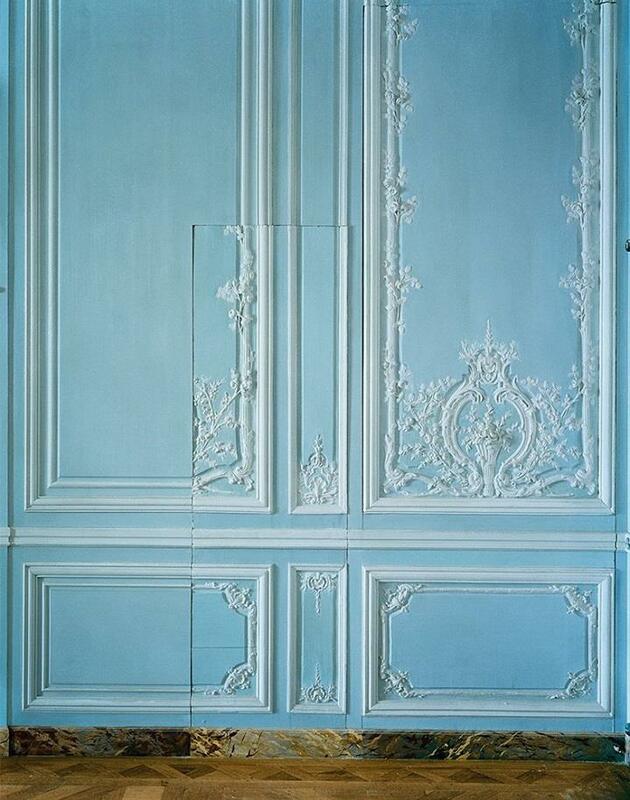 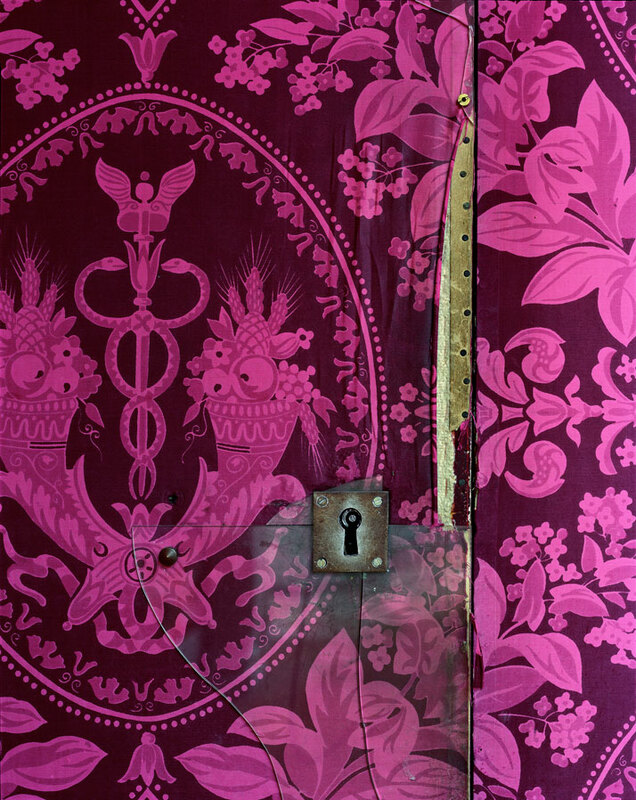 While living in Paris in the early 1980s, he began exploring the restoration of the interiors of Versailles, and has continued over a 30 year period to photograph the ongoing changes. 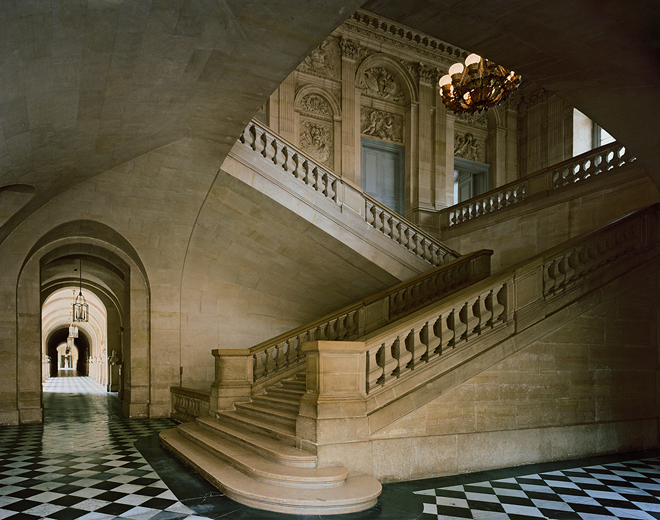 He then returned to New York in 1997 with a show of twelve photographs from the Versailles series at Robert Miller Gallery. 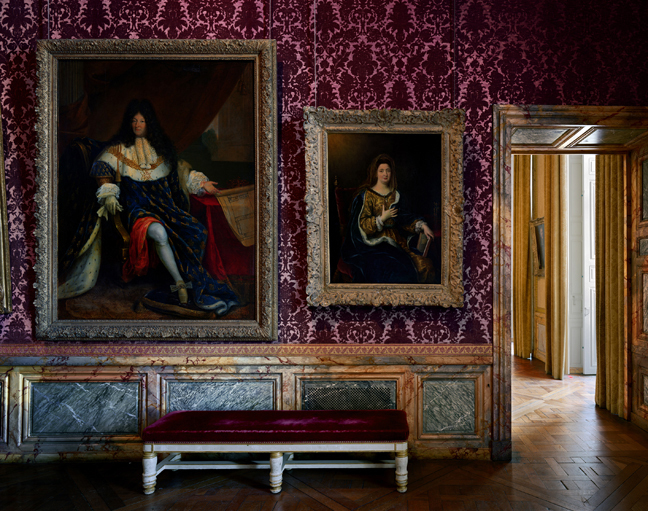 These series of photographs surveys the concept of historical revisionism as seen through the practice of restoration of historical landmarks. 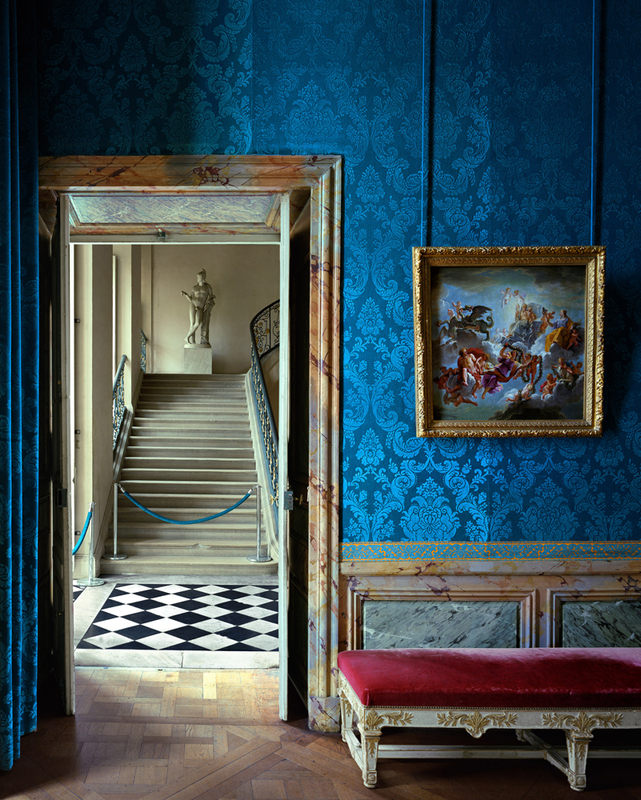 Creating large-format color film photographs, Robert Polidori’s images record a visual citation of both past history and the present times within the confines of a single frame. 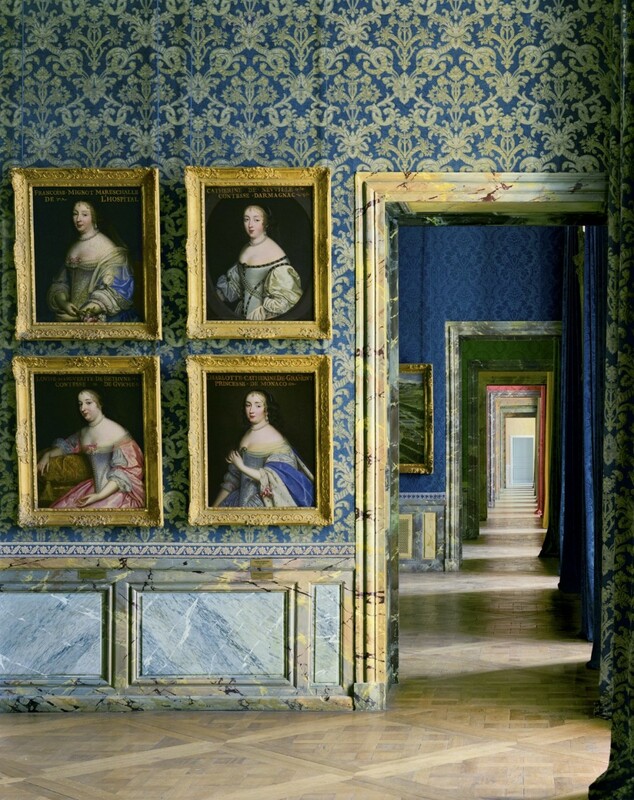 He captures the vestiges that evoke the essence of each setting and its particular meaning. 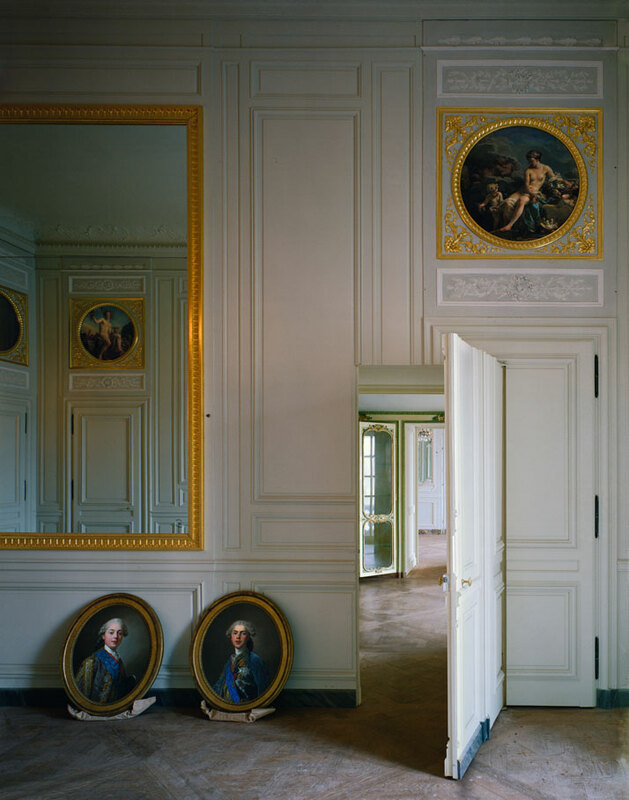 The Versailles series introduce the witness into the intimacy of a family house left unoccupied by its inhabitants and still bearing the scars of a time gone by. 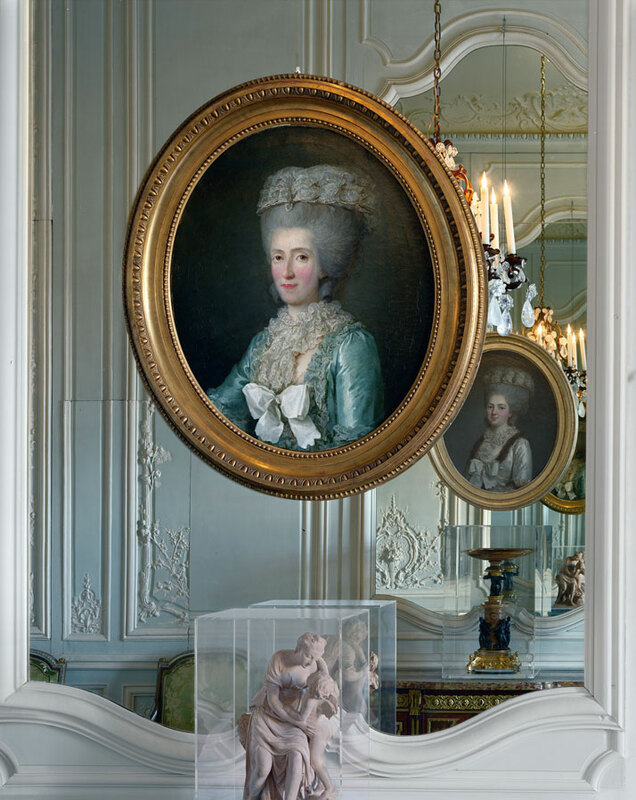 The colour intensity is enhanced by the refined elegance of the classic and yet modern interiors that give an overview of the infinite splendour of the last few centuries. 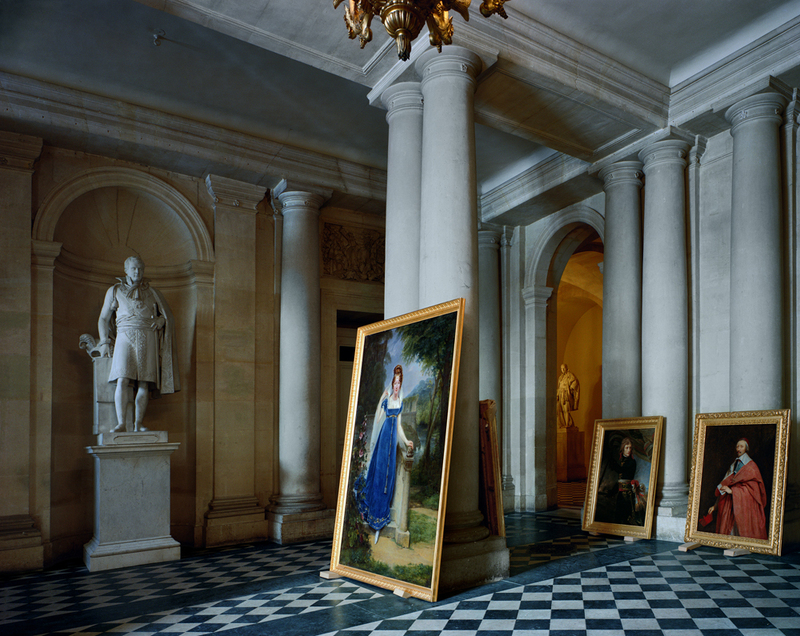 By capturing these vestiges, Robert Polidori pays a wonderful homage to the kings & queens who have took part in extending the renown of France’s special culture & taste throughout the world over centuries.